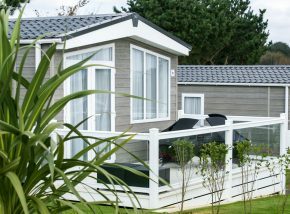 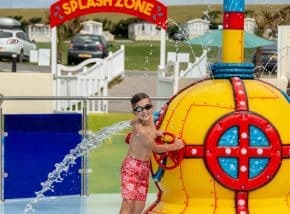 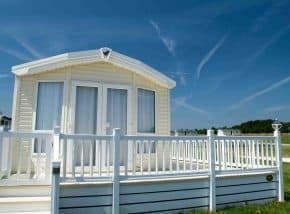 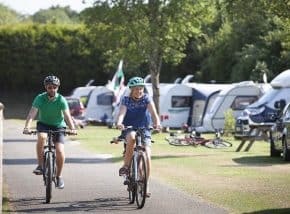 Tencreek Holiday Park is perfectly placed to explore all that this beautiful part of the county has to offer. 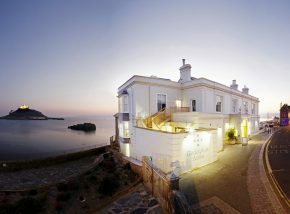 Perched above the sandy beach at Marazion, this boutique hotel is the perfect destination for a seaside break in Cornwall. 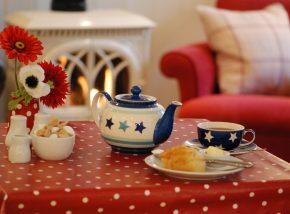 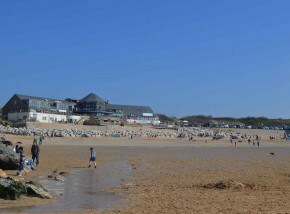 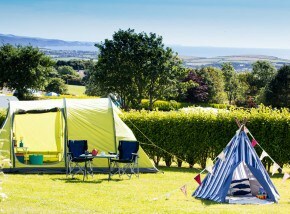 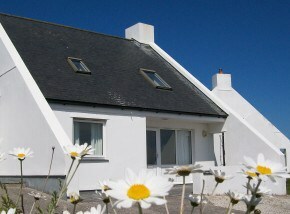 Beautiful family friendly self-catering accommodation in a rural setting on the south Cornish coast. 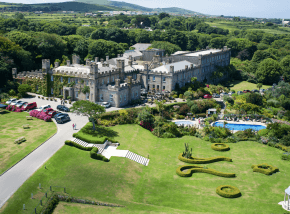 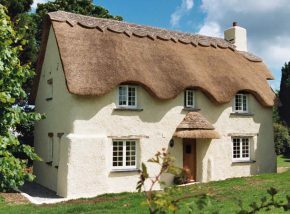 Offering beautiful holiday properties throughout the county, from romantic cottages to modern family homes. 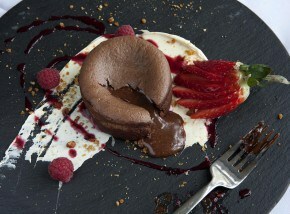 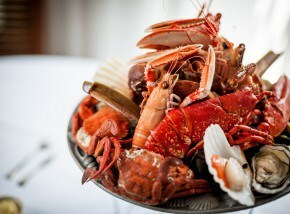 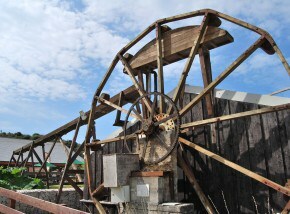 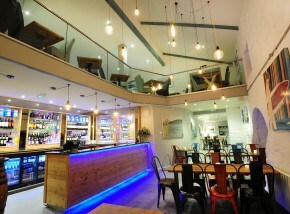 In prime position in Porthleven, this is the latest addition to Rick Stein’s restaurants in Cornwall. 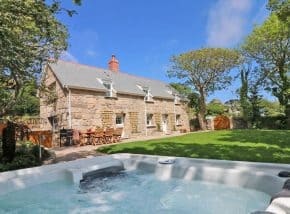 Set amongst 22 acres of countryside, close to the beach and only a walk away from local amenities, Tregongeeves Farm Cottages enjoy a fantastic location. 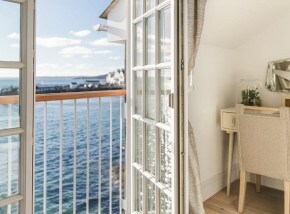 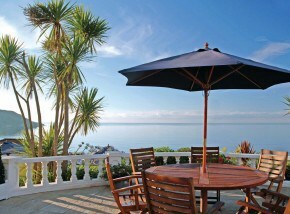 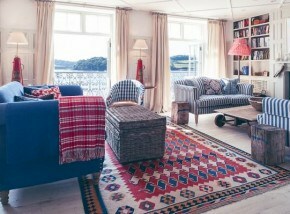 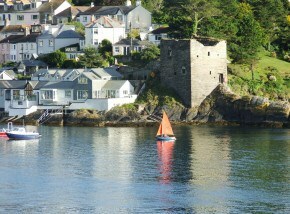 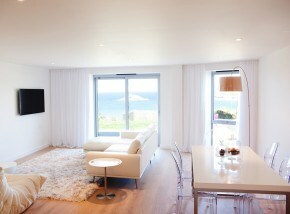 Situated in the village of St Mawes offering lively communal spaces, luxurious rooms & spectacular views. 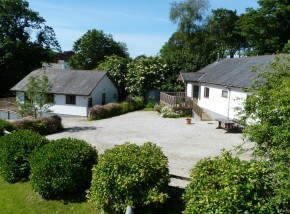 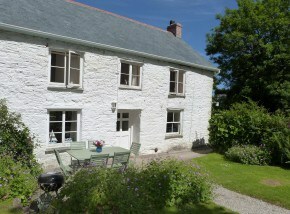 Two beautiful self-catering cottages situated on a working dairy farm in the heart of Cornwall. 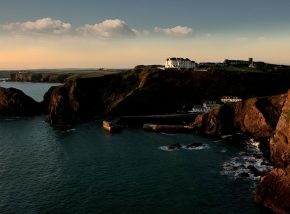 The Mullion Cove Hotel stands in glorious isolation overlooking a picturesque fishing harbour with far-reaching views of the Lizard Peninsula and Land’s End. 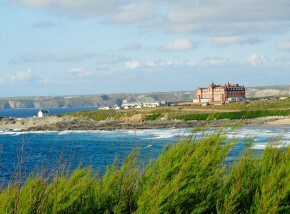 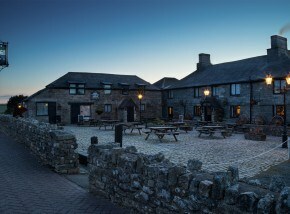 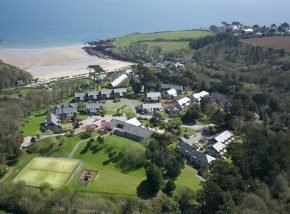 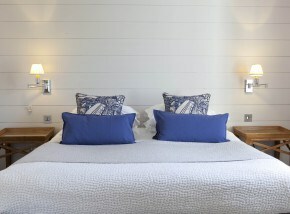 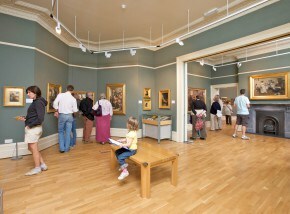 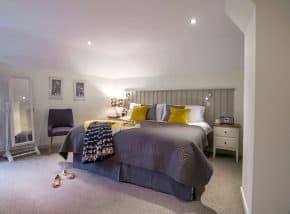 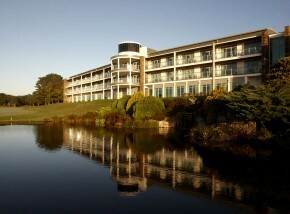 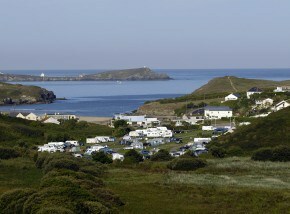 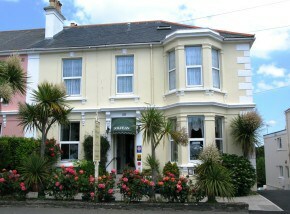 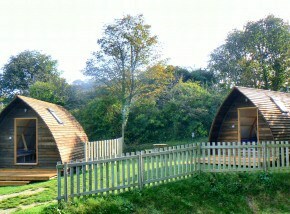 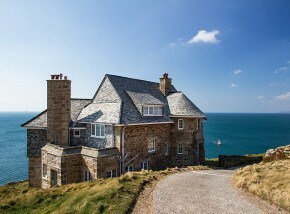 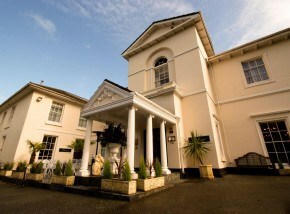 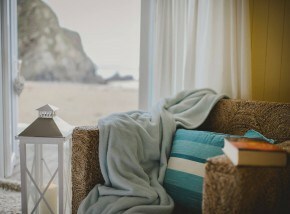 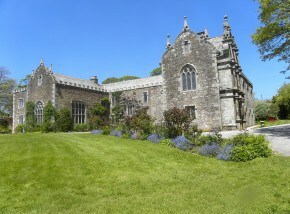 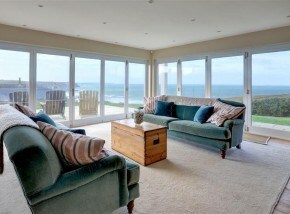 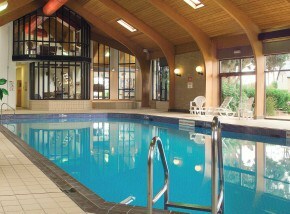 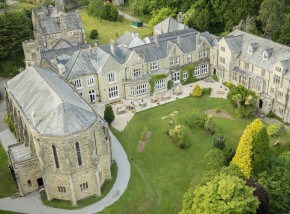 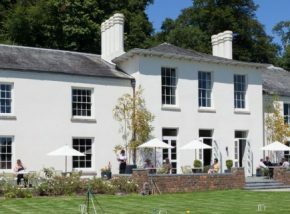 Providing visitors to West Cornwall with stylish, comfortable accommodation in beautiful locations. 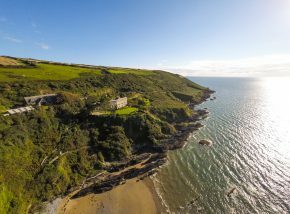 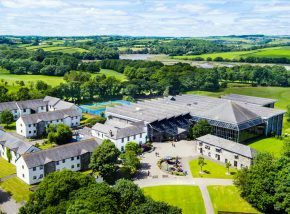 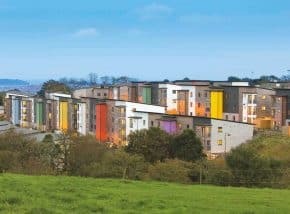 With properties spanning the whole of Cornwall, Helpful Holidays will find you the perfect accommodation for your stay in Cornwall. 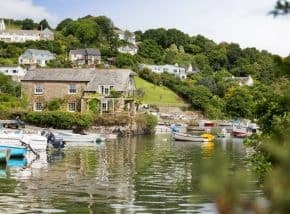 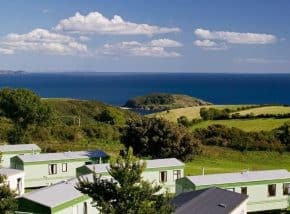 Based locally and with almost 50 years of experience, what the Cornish Holiday Cottages team don’t know about self-catering accommodation in Cornwall isn’t worth knowing! 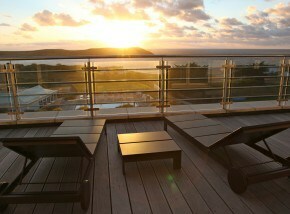 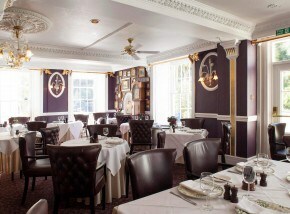 This luxury hotel features stunning interiors, a world-class restaurant, and incredible harbour views. 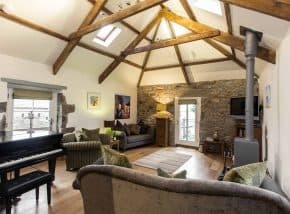 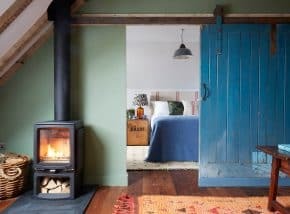 Situated close to Wadebridge and Padstow, this 250-year-old barn has been converted into a charming holiday home with character and luxury throughout. 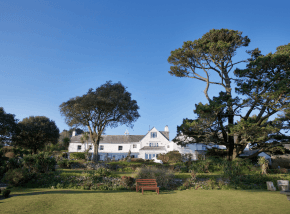 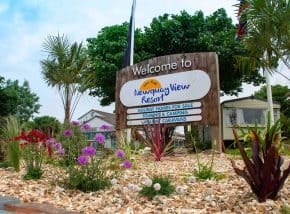 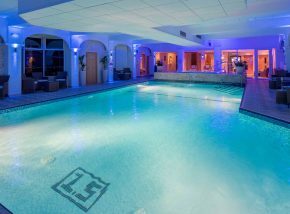 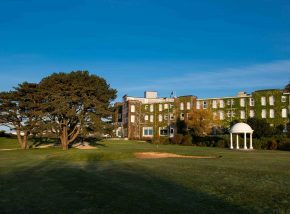 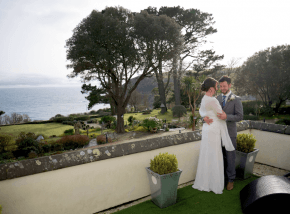 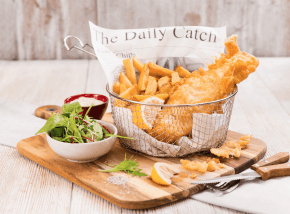 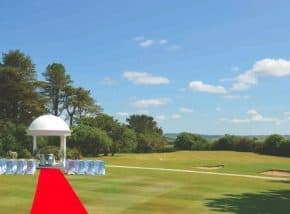 With its stunning bay views, beautiful location and relaxed pace of life, the Talland Bay Hotel is the perfect place to escape. 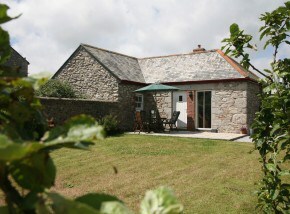 Tucked away in a hidden valley between St Austell and Mevagissey, Bosinver Farm Cottages sit within a 30-acre farm. 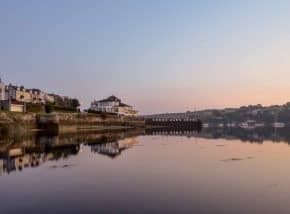 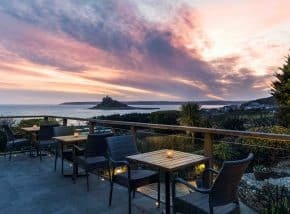 Tucked away on the edge of the ancient market town of Marazion, this boutique hotel enjoys stunning views out to St Michael’s Mount.